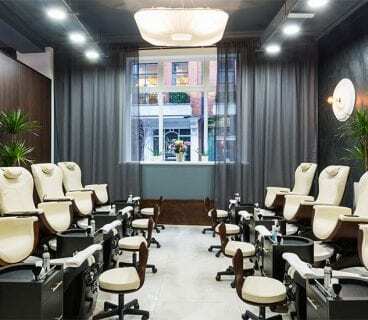 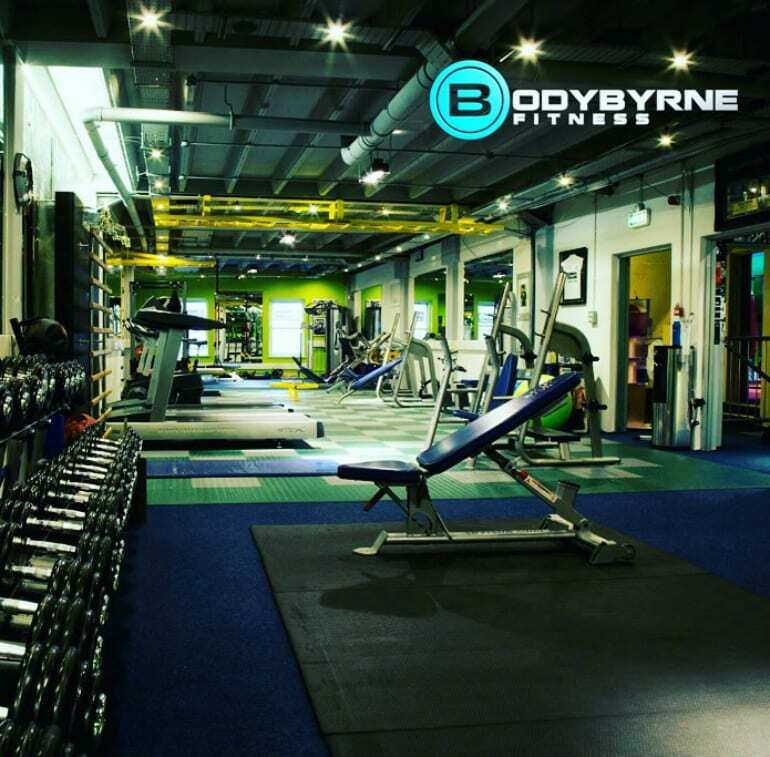 Body Byrne is an exclusive, by appointment only, one on one gym in the heart of the Creative Quarter. 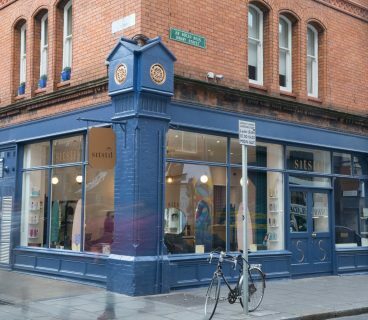 Personal Training at BodyByrne is carried out in our 3500 sq ft beautiful private studio at 43-44 Clarendon Street, Dublin 2, D02 YK66 just off Grafton Street.The BodyByrne team consists of a personal training team of highly qualified and professional personal trainers. 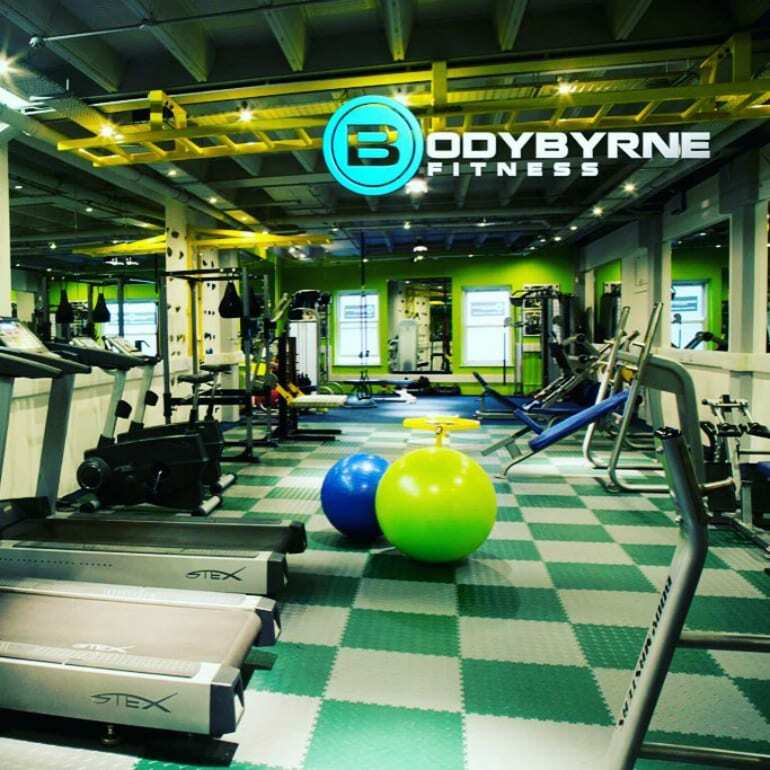 Whether you are interested in fitness, weight loss, muscle gain, training for a specific event or just keeping fit, our team can deliver the results you want with a personalised program to suit your lifestyle and schedule.